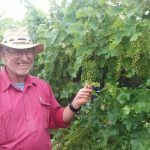 Winemaker Gavin Hogg aka. 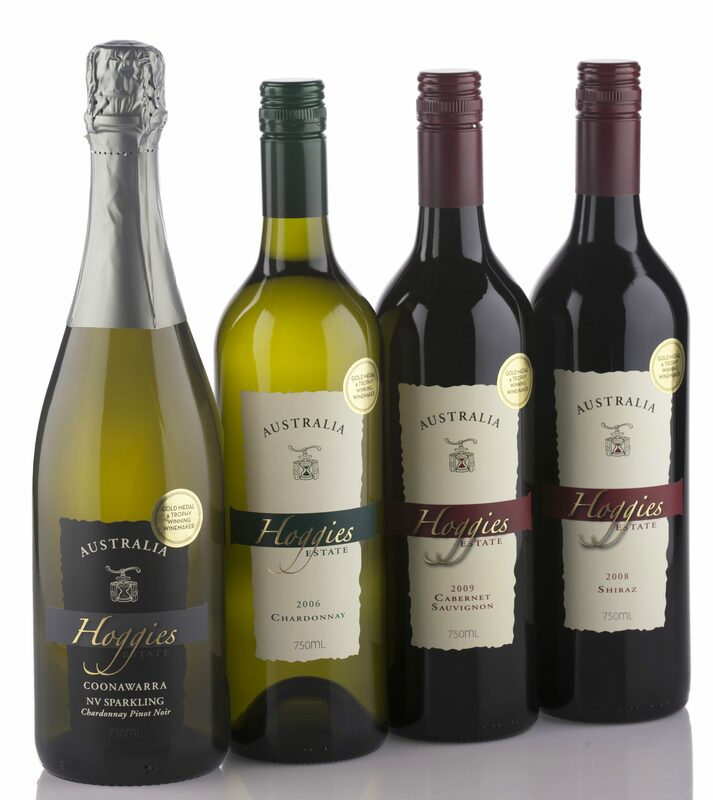 Hoggie has been in the winemaking game since 1973. 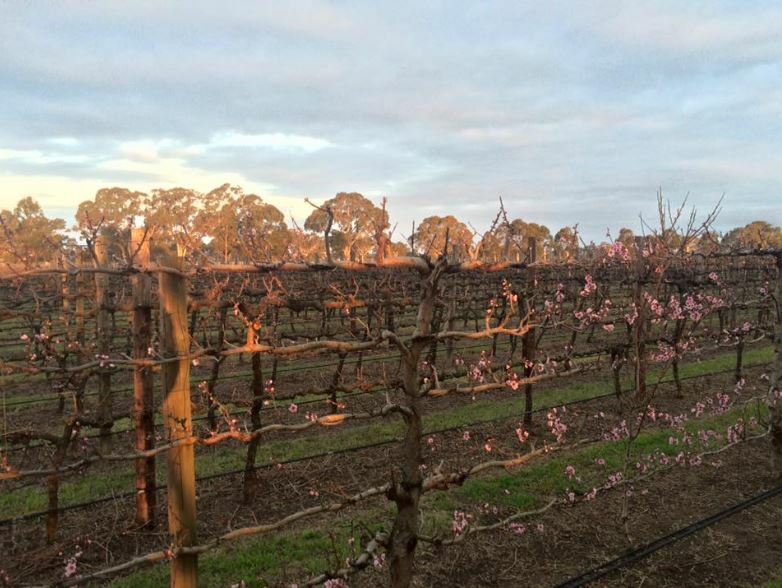 From 1980 – 1999 he was one of the most senior winemakers in the Mildara-Blass Empire. 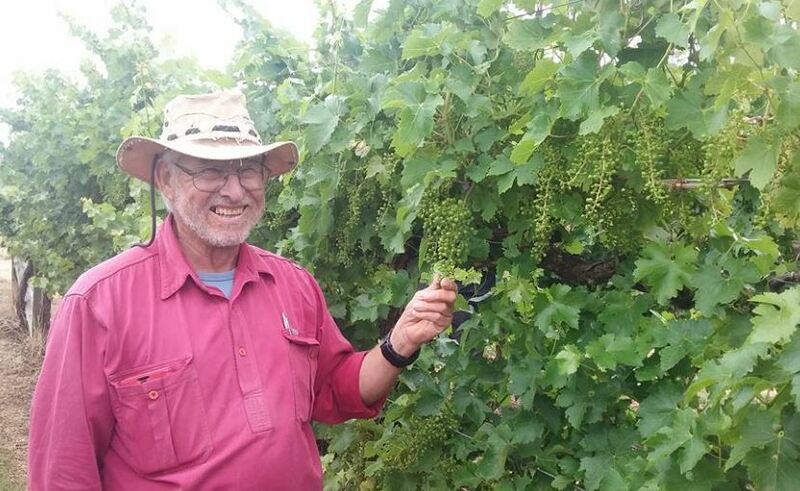 He was co-responsible for inventing Jamiesons Run, with which he won a Jimmy Watson trophy in 1989. 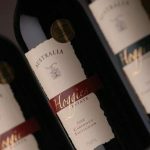 Hoggies has won scores of gold medals and more than 20 trophies with his wines, mainly from fruit grown on the famous Coonawarra red dirt. 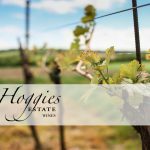 Hoggies wines are the essence of great vineyards, with a lot more to come over the next few years. 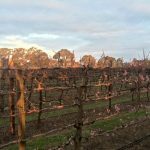 They will never be made in great quantities but we will endeavour to make them as inviting and as enjoyable as possible to all wine lovers, no matter what their ilk and where they come from. 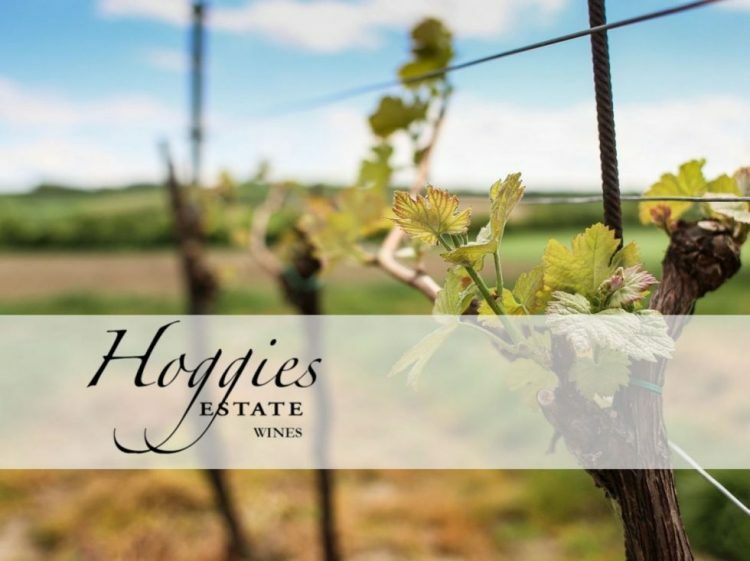 Hoggies philosophy is summed up by Gavin...”the hallmarks for a successful wine brand are consistency, approachability, drinkability, and great value for money.” In his quest to pursue these attributes, the Hoggies label was born. 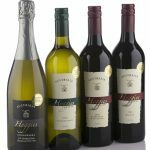 We know no boundaries, drink them and enjoy!